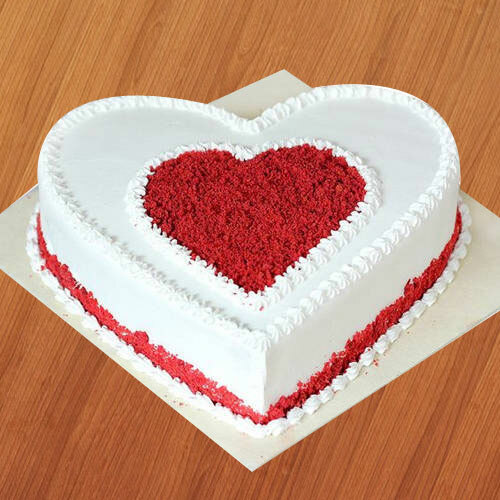 This absolutely perfect Surprising 2.2 Lbs Heart Shaped Love Cake is the ideal choice to wish your love and affection to your dearest person. Delight your loved ones with this gift of Generous 12 Red Roses with 1 Kg Love Cake that combines happiness and excitement to deliver your love to them. Create magical moments in the lives of your dear ones by sending them this Yummy Heart Shaped 3 Kg Love Cake that will bind you closer to their hearts.